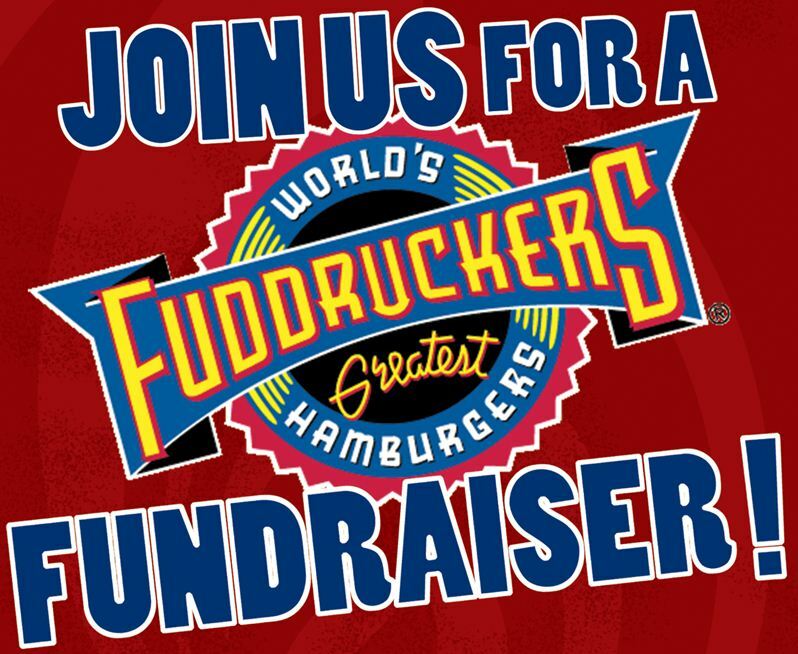 Join us for dinner at a fundraiser at Fuddruckers. Home of the World’s Greatest Hamburgers! Burgers for Benefits – Dine out for a good cause! On Wednesday 29 June 2016, from 5:00 PM until 8:00 PM. At Fuddruckers-Saugus, at 910 Broadway (Route 1 northbound) / Saugus, Massachusetts 01906. This is a little north of the Main Street exit, just past Kowloon. Fuddruckers will donate 20% of your total meal price to the Theatre Company of Saugus when you present the voucher to the cashier. Click here to download the voucher, make a printout and present it when you place your order. We will be holding a General Membership Meeting at Fuddruckers, starting at 7:30 PM. We will be discussing, and potentially endorsing, our plans for our upcoming 2016-2017 season of shows. We may also have some news about a new home for TCS. We will also be holding a raffle at the fundraiser/meeting.